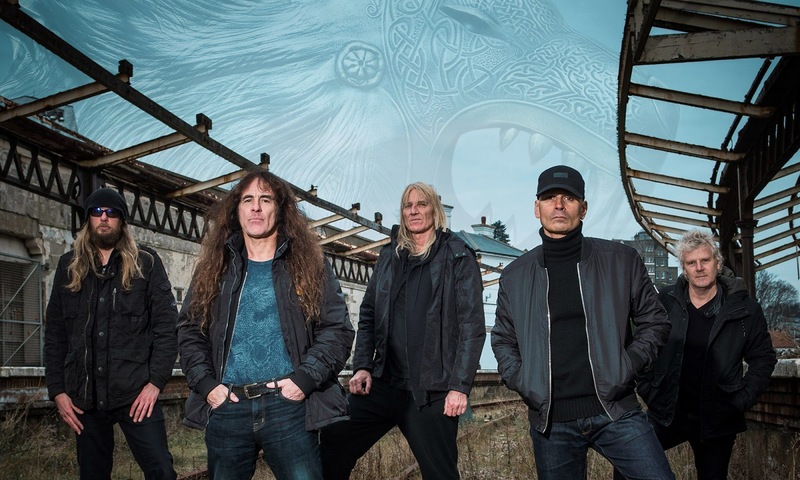 Iron Maiden offshoot British Lion have extended a fall 2018 tour with newly-announced dates in Canada and South America. Led by bassist Steve Harris, the events follow previously-revealed news of the band’s first shows in Japan in late November. The group will begin the fall run (see dates below) with a series of Canadian concerts where they’ll be joined by Coney Hatch for gigs that start in Toronto, ON on November 1 before hitting Waterloo, Ottawa, Quebec City and Montreal. Tickets for the Canadian dates will go on sale on Friday, June 1 at 10 a.m. local time. British Lion will then head to South America for five shows, including three in Brazil (Rio de Janeiro, Sao Paulo and Porto Alegre) and appearances in Buenos Aires, Argentina and Santiago, Chile. Tickets for the Brazil and Argentina concerts will go on sale Monday, June 4 at 12am local time, while the Chile event will go on sale Wednesday, May 30 at 11am local time. Harris released his solo debut album, “British Lion”, in 2012. The project features Richard Taylor on vocals, David Hawkins on guitar and keys, Grahame Leslie on guitar, and Simon Dawson on drums. The 10 track album was mixed by Maiden’s longstanding producer Kevin Shirley. Iron Maiden kicked off their Legacy Of The Beast summer 2018 European tour in Tallinn, Estonia on May 26. Inspired by their mobile game and comic book of the same name, opening night saw the veteran metal band feature a series of rarely-performed tunes alongside some classic tracks.